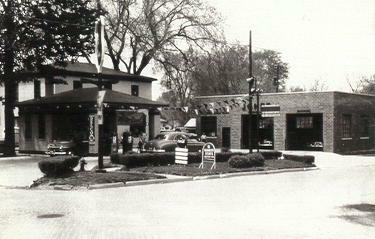 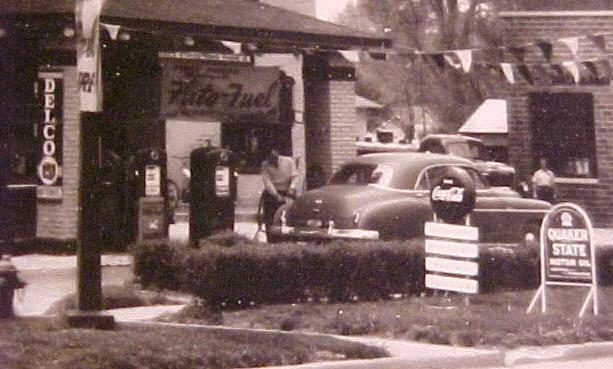 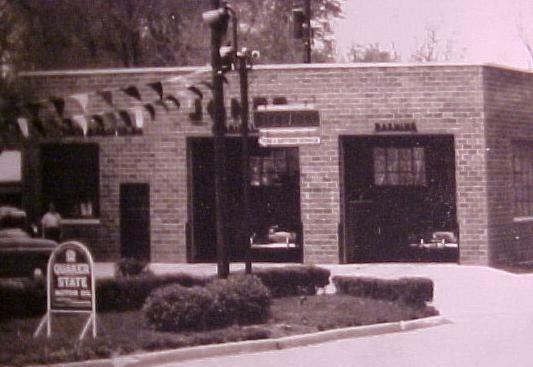 1950s Jones Gas Station and Garage. . .